Hey guys! 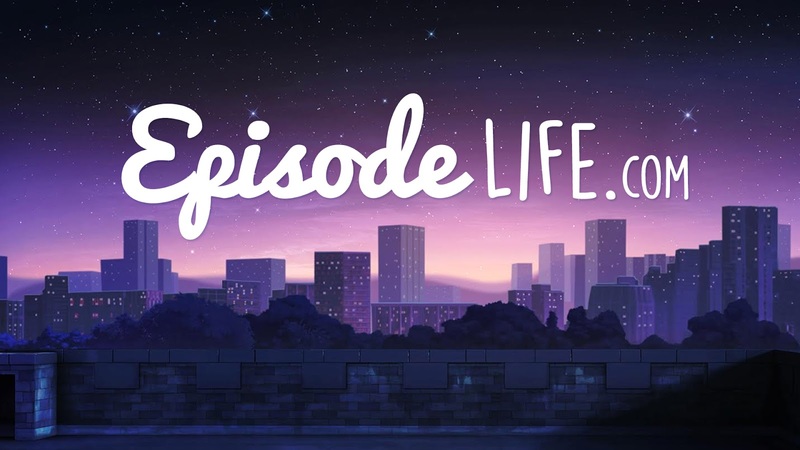 I would like to formally welcome you to Episode Life - your home for all things Episode! My name is Joseph Evans, and I'm the creator of this place! I'm also the author of The Phoenix Prophecy, The Ember Effect, Soulbound, and The Secret of Rain! I've been designing this site for quite some time now and it makes me really happy to see it go live! At the moment there's not a whole lot of content on here, but I'm hoping that it will grow into a massive resource and hub for the Episode community. I guess we'll see what happens! Feel free to have a browse around the place, and if you like what you see, I would love you to leave a comment or two! As you'll notice, some of the content here has been very kindly provided by other writers and members of the Episode community - so I just want to say a HUGE thank you to everyone who participated in this launch. I want to make this site a place where anyone and everyone can submit valuable content. In exchange, I can give your social media accounts and/or Episode stories a shoutout! If you'd like to contribute anything, please click here or check out the Contribute tab in the menu. That's all for now! If you have any questions, please leave them in the comments section down below. Happy browsing, folks! Episode Life: Welcome to Episode Life!